Thresholds are typically known for being a protector itself—a guardian of every door keeping dust, water, air at bay. Yet because of this very reason, thresholds endure a lot of abuse. As a result, they become dirtier than the floors. This is especially true if the threshold is installed in doorways of the most used rooms. Those who have purchased marble thresholds usually invest in the product not only for its beauty, but also for its durability. In this case, businesses prefer installing marble thresholds because it can withstand heavy traffic and doesn’t wear down easy like other materials. That is why it is most beneficial for establishments like public buildings and restaurants that have a lot of traffic to have marble thresholds. The purpose of a threshold is to connect one type of flooring to another. This is placed in the doorways, as it is easier for the builders to install. Not to mention, it is just safer to have them placed in the doorway to avoid people from tripping over them and hurting themselves, possibly filing a lawsuit. It is also ascetically appealing as each room may typically have its own flooring and since doorways serve as the entry and exit path to each room, it makes sense to install a threshold there. Thresholds are also energy efficient, preventing air from blowing in or out from under the door causing heating and cooling expenses to increase. It works as an excellent barrier to keep rain and snow out as well, not to mention pesky insects and other small pests from sneaking in. They are basically a necessity to every entryway. Thresholds may seem like the least significant material when building, but it makes all the difference once builders install the doorways. Marble thresholds serve well as a beautiful welcoming mat from one room to the next. 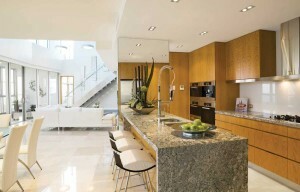 With all of these great benefits that marble thresholds have, they still need care. With regular thresholds, they need to be replaced often because of the wear and tear. This is not necessary with marble thresholds. 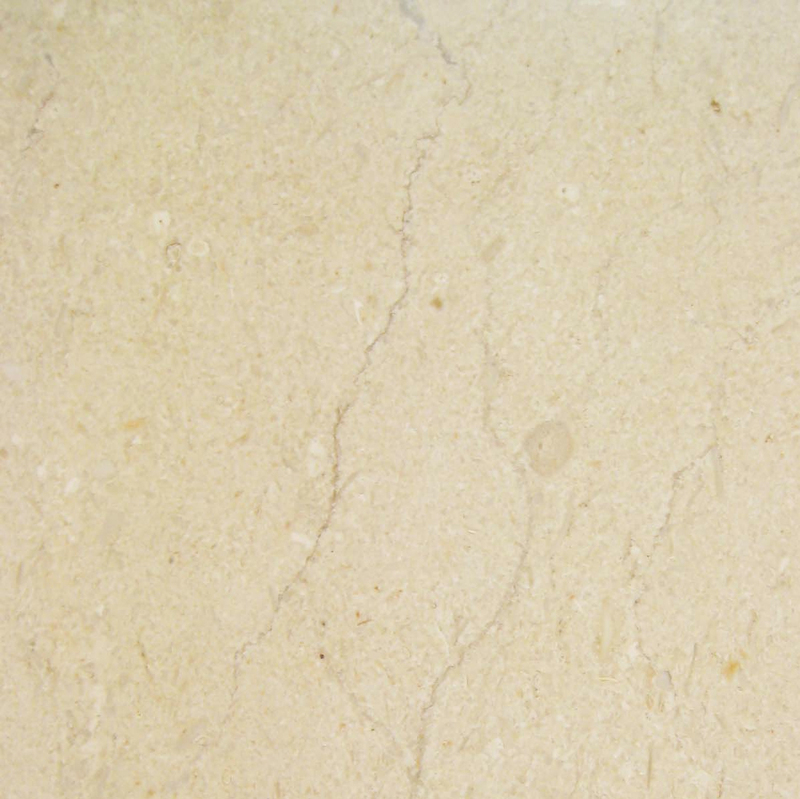 However, as with any material, no matter how durable, it still will endure some hardships, even marble. Marble is a porous material. Much like skin, it’s resilient. Yet, like skin, if the surface is not properly protected and treated, signs of aging will show. This can be prevented if you know how to treat your marble thresholds. Because marble is so porous, it needs to be sealed. If your marble threshold is not properly sealed, then over time, dust and grime will eventually seep into those pores, discoloring the surface and giving it another look. This will become very obvious especially if the marble threshold is the same material as the floors. Because thresholds serve as barriers, that marble threshold will catch all that dirt, dust, and whatever else might be stuck on a shoe, then begin to take on a darker color than the floors. This is want you want to avoid. The instinct to solve this problem is to clean the threshold. Yes! This is exactly what needs to be done. 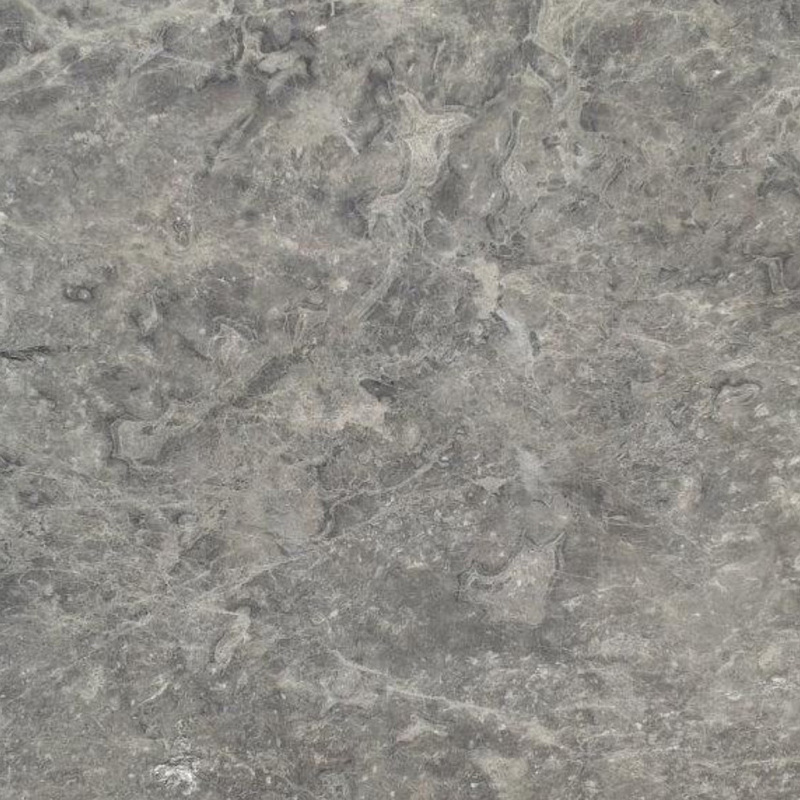 However, it is important to understand the type of mineral marble is. Again, it’s porous so the last thing one needs to do is filtrate any acidic substance or abrasive cleaners in the rock. 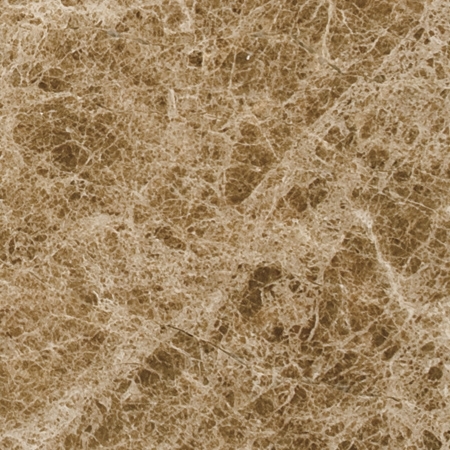 These materials will scratch the surface overtime, taking away the shiny surface that marble is so well known for. After awhile, the surface of that marble threshold will take on a matte finish. This might not be a bad thing if that is the look that you’re going for. 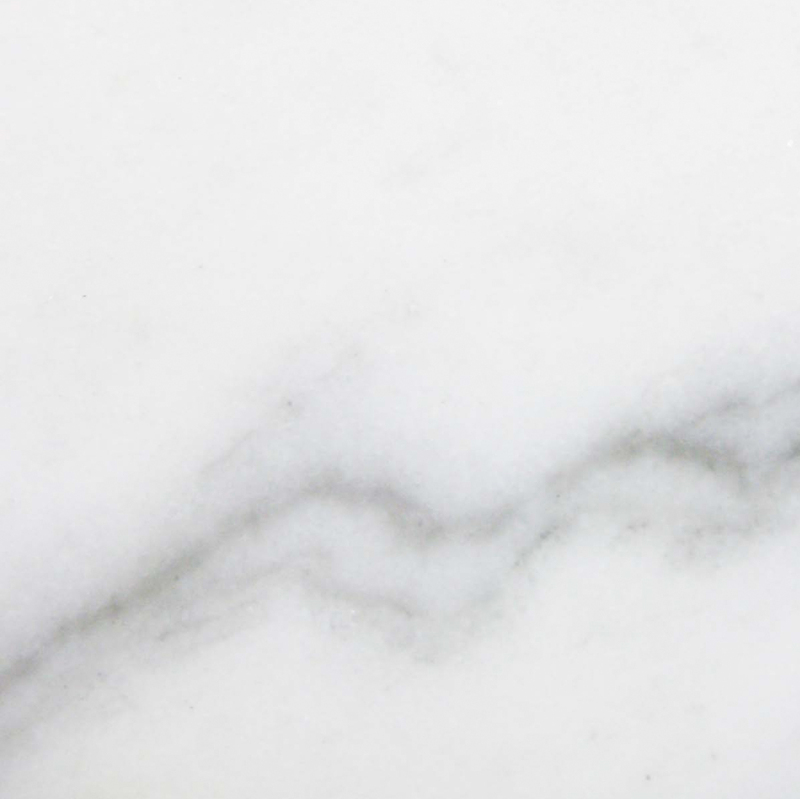 However, it is safe to assume that if you installed the marble with a glossy surface and if your floors have the same consistency, it might be wise to invest in preventing any unnecessary damages. If you want your marble thresholds to maintain a lustrous finish, the best way to treat it is by sealing it. By sealing marble thresholds, you are filling in all the pores with a substance that will resist any dirt and grime from getting lodged into the tiny holes. This will not only prevent discoloration, but also help maintain that polished finish. The sealing process is simple. You can purchase a marble sealant at any home improvement store. 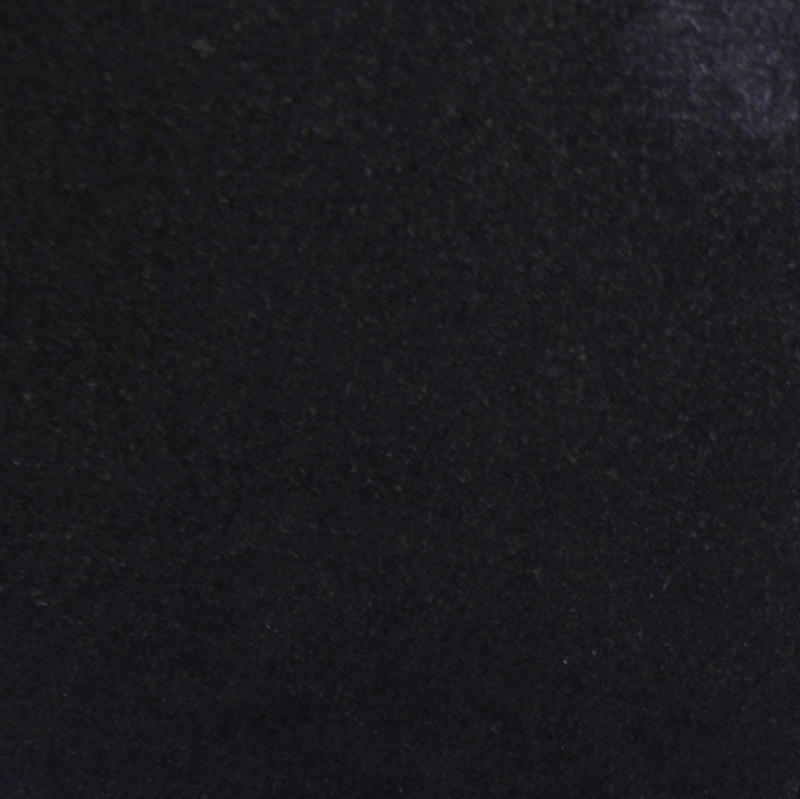 It is recommended to purchase a sponge specifically used for sealing. 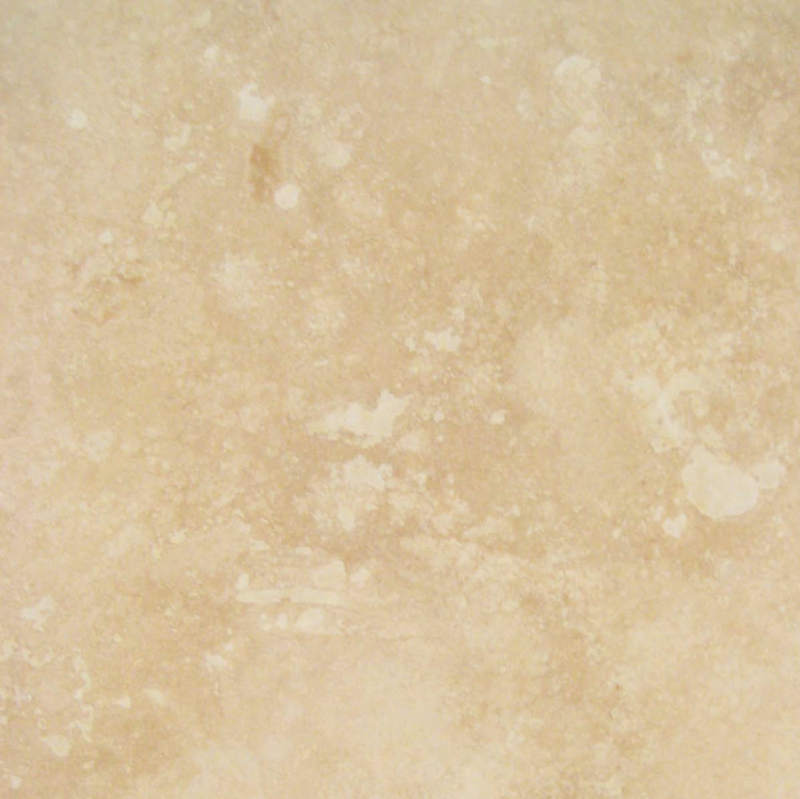 Do not use the same mop that is used for cleaning and disinfecting for sealing your marble thresholds. It is important not to cross contaminate cleaning utensils that may have bleach, acidic, or abrasive substance for marble threshold maintenance. This may result in achieving the exact opposite results of sealing the marble thresholds! We Care About Marble Too! Thresholds are one of the top materials that are often replaced. That is why builders and contractors are making the wiser decision to invest in long lasting marble thresholds. Even so, improper care for marble thresholds is the most common error for investors who take the time to have it incorporated in their project. 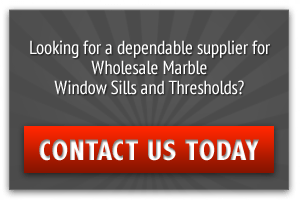 Stonexchange Window Sills customer service representatives not only can educate you on the type of marble thresholds we offer, but also inform you on how to properly care for your investment. Our company works with nationwide shippers to provide you with timely deliveries and dependable service. 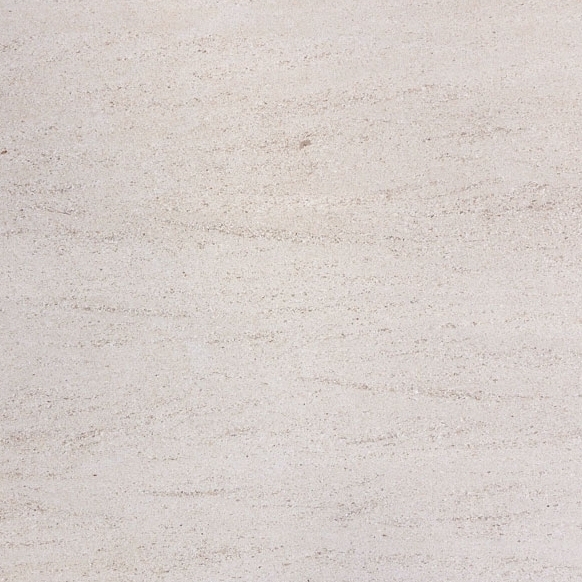 When you are ready to adorn your establishment with an impressive foundation of durable and beautiful marble, call us at 305-731-2400 or visit us online to place the order.